The Maritime Safety Authority of Fiji (MSAF) is host­ing a weeklong Maritime Safety, and Marine Environment Protection independent audit on Fiji under the International Maritime Organisation Member State Audit Scheme (IMSAS). The audit commenced on Monday, May 7 and will end next week on Monday May 14 in Suva. It is being conducted by the Iinternational Maritime Organisation (IMO). “MSAF constantly strives to im­plement the initiatives required, to achieve operational excellence in every aspect of our country in terms of the maritime instruments that has been ratified,” MSAF chief ex­ecutive officer John Tunidau said. “The IMSAS Audit is the first of its kind since the inception of MSAF in 2011,” he said. The purpose of the audit is to pro­mote an effective and consistent application of IMO instruments that would assist member states (of which Fiji is one), to improve ca­pabilities in enhancing individual and overall performance, towards compliance with the requirements of the instruments to which they are parties. The IMO is a specialised United Nations (UN) agency with 173 mem­ber states and is the global stand­ard-setting authority for the safety, security and environmental perfor­mance of international shipping. IMO is responsible in establishing standards that would be adopted by governments (Member States) who are responsible for implementing them. As of January 1st 2016, the IMO has commenced the mandatory audit scheme of all Member States – with its objectives being, to deter­mine the extent to which Member States give full and complete effect to their obligations and responsi­bilities contained in the manda­tory IMO instruments. The IMSAS Audit is held every seven years. 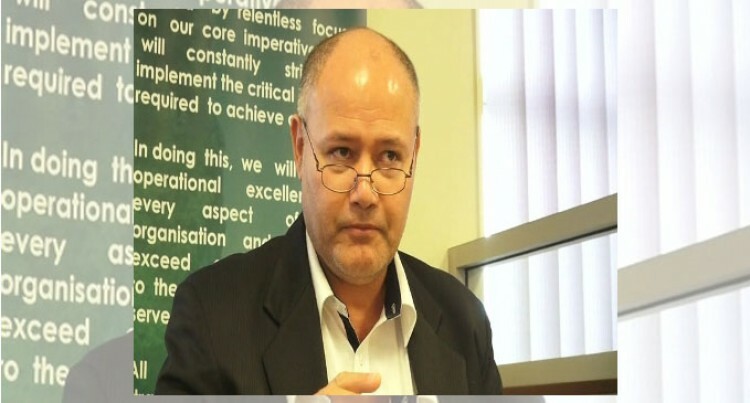 Full cooperation of the Government of Fiji and all relevant agencies has been very positive, as well as the cooperation from region­al and international bodies accord­ing to Mr Tunidau. The audit was launched, by the Ministry of Infrastructure & Transport, Deputy Secretary Transport & Energy Lui Naisara. Mr Vasudevan Aji of the IMO Secretariat in London.